Final Fantasy XV game director Hajime Tabata has responded to the amazing amount of response the team received, following the possible inclusion of Moogles in Final Fantasy XV. Last week a poll was created, to include Moogles in the upcoming Final Fantasy XV. The developer on the game already responded that they can’t guarantee that Moogles will be included in the final game, but promised that the team will see what they can do to include the fantasy creatures in the game. The developer later teased that, the more followers and votes, the more leverage to include Moogles in the game. A few minutes ago, Tabata took to twitter to share the an update on the status of the Moogle in the highly anticipated RPG. According Tabata, the team is trying to think of a fun little way to include the cute creatures in the game. However, at this stage of development, Tabata won’t be making trade-offs with the other work remaining, in order to fit them in. Tabata adds that it won’t be a very chatty Moogle, but will be done with a suitably light level of development work as a fun little extra. 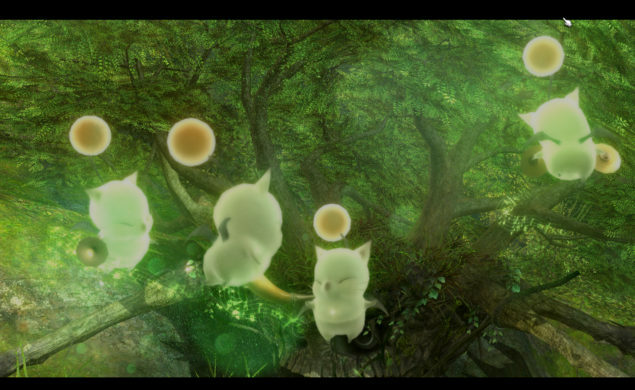 Moogles have been included in the Final Fantasy series since Final Fantasy III. The funny little creature has appeared in every Final Fantasy every since, with the exception for Final Fantasy IV. 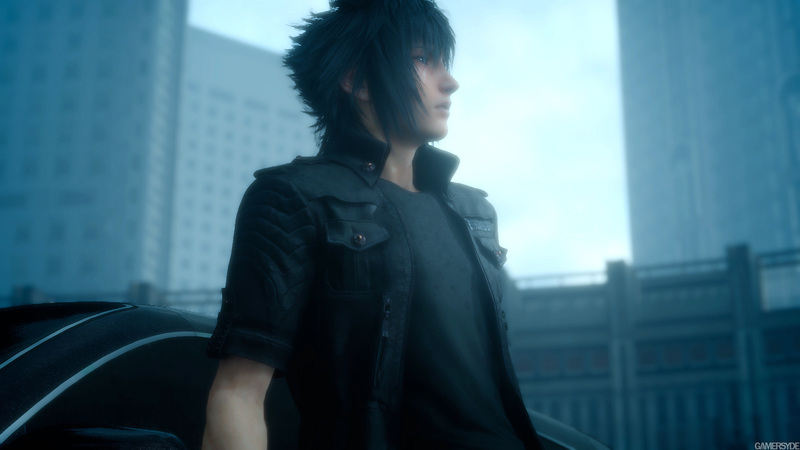 Final Fantasy XV is scheduled for a release somewhere in 2016 for PS4 and Xbox One. The actual release date hasn’t been set yet.